This unique formulation refines skin texture on all fronts.A unique formula of four advanced ingredients activate cell renewal from within, refining skin texture and minimizing pores.This oil-free serum is non-comedogenic and non-acnegnic and has a subtle floral scent. 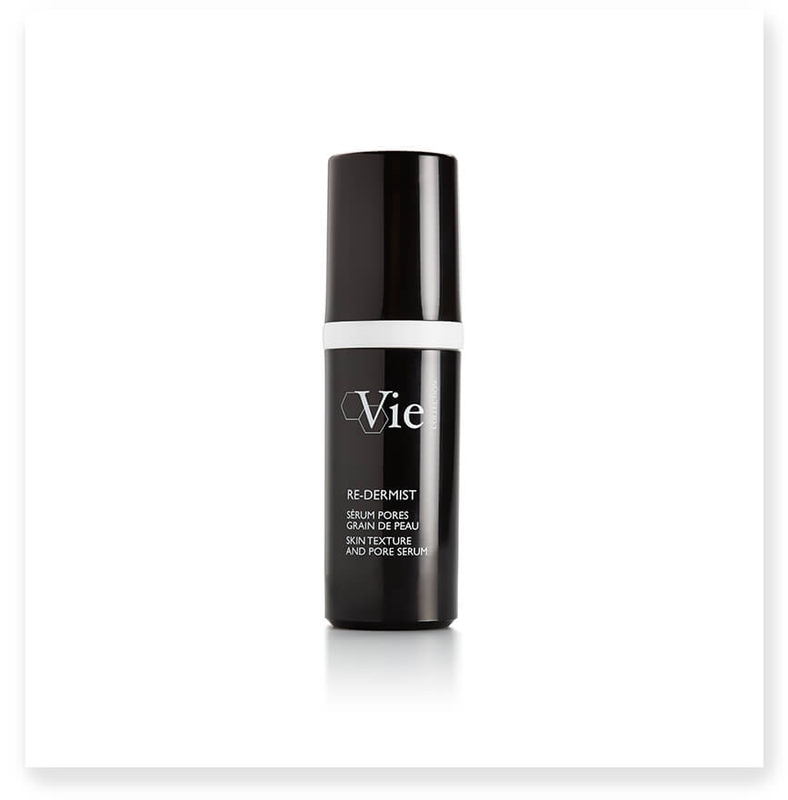 Its texture is extremely lightweight and melts on contact to infuse skin with pore-refining, smoothing properties. GLYCOLIC ACID: cleanses and resurfaces the skin. GLYCOPERFECT: Renews and refines skin texture. GLUCOMAT: Matifying effect, tightens the pores. MASLINIC ACID: Restructures the pores.